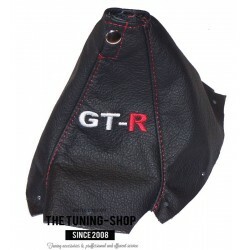 R34 (1998-2002) There are 13 products. 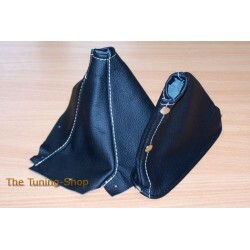 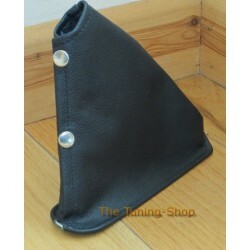 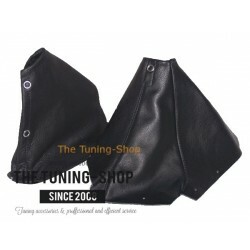 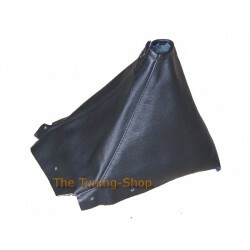 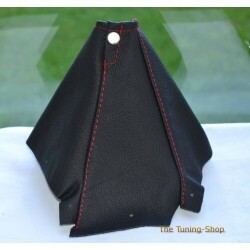 GEAR GAITER / SHIFT BOOT MADE FROM GENUINE BLACK LEATHER Fits all NISSAN SKYLINE R34 (1998-2002) only - not universal ALL OUR GAITERS ARE MADE FROM ORIGINAL GAITERS AND WILL FIT YOUR CAR PERFECTLY! 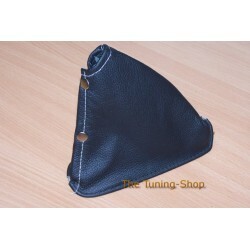 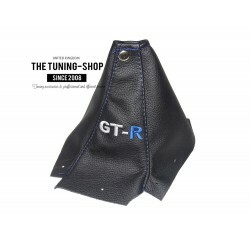 A brand new gear gaiter / boot made from 100% genuine Italian leather Part compatibility: Nissan Skyline R34 [1998-2002] Coupe Skyline R34 [1998-2002] Saloon Transmission: Manual Leather Colour: Black Stitching Colour: Blue + EMBROIDERY "GT-R"
A brand new gear gaiter / boot made from 100% genuine Italian leather Part compatibility: Nissan Skyline R34 [1998-2002] Coupe Skyline R34 [1998-2002] Saloon Transmission: Manual Leather Colour: Black Stitching Colour: Red + EMBROIDERY "GT-R"
A brand new gear & handbrake gaiter made from 100% genuine Italian leather. 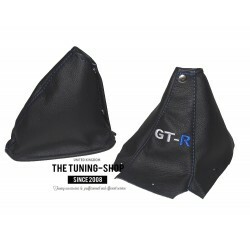 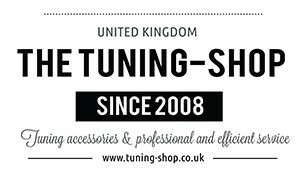 Part compatibility: Nissan Skyline R34 [1998-2002] Coupe Skyline R34 [1998-2002] Saloon Transmission: Manual Leather Colour: Black Stitching Colour: Blue + EMBROIDERY "GT-R"
A brand new gear & handbrake gaiter made from 100% genuine Italian leather. 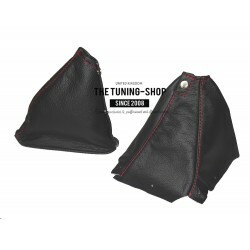 Part compatibility: Nissan Skyline R34 [1998-2002] Coupe Skyline R34 [1998-2002] Saloon Transmission: Manual Leather Colour: Black Stitching Colour: Red + EMBROIDERY "GT-R"